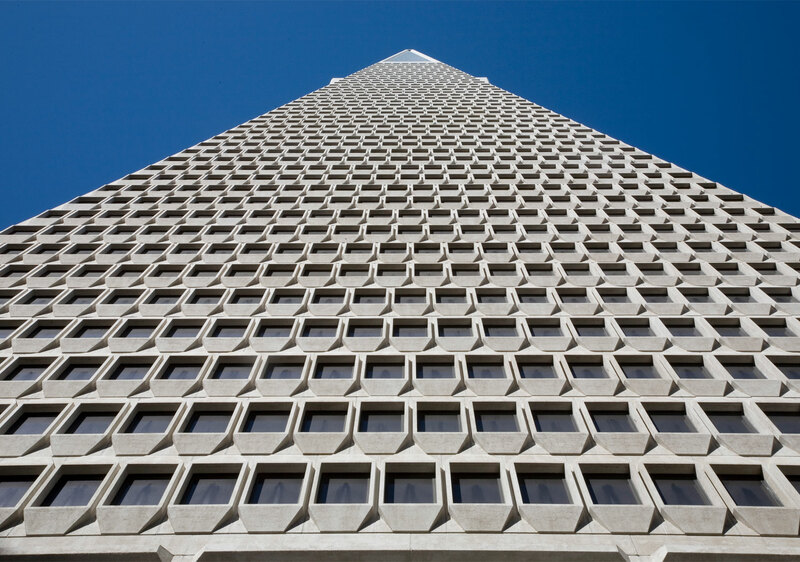 The Transamerica Building was built in 1972 and remains one of the most iconic structures in the San Francisco skyline. 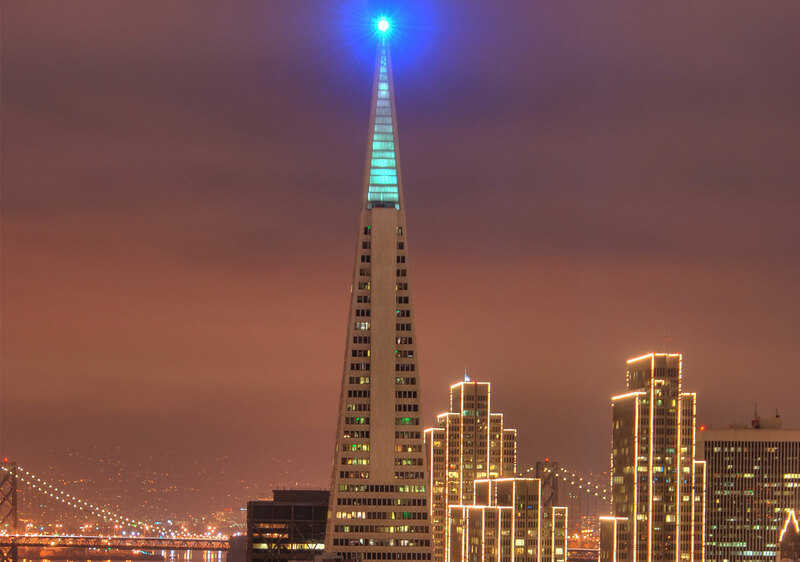 The 48-story pyramid is easily recognizable from many locations around the city and from across the San Francisco Bay. The unique design by architect William L. Pereira Associates allows more natural light to filter to the streets below than its neighboring towers. 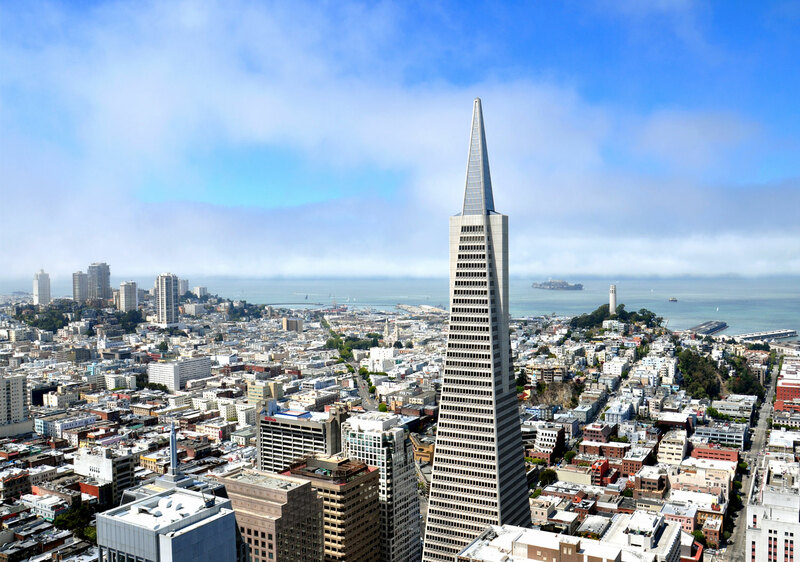 Once the tallest building in San Francisco, it was surpassed in 2018 by Salesforce Tower, a Clark/Hathaway Dinwiddie joint venture project.